Some months ago I ran a short survey on Professional Growth and Development. It was a “lazy” survey where I just published it without much promotion. I wish to only have respondents that are interested to answer the survey. I gave small token in discount vouchers but the desire and “giving back mindset” by the respondents were amazing. They answered because they wanted to share their thoughts. Big hand to them. Running for 1 month, the survey gathered 130 respondents. The main objective of the survey is to find out factors that contributing to successful Professional Growth and Development for executives and managers. I have yet to published this survey with more details. I only decided to give you some highlights that captured my lazy mind. Almost 70% of the respondents confessed that their tertiary education – basic degree help them to gain entry level position. You see, all we need is to enter somewhere first. That’s the goal for a start. This applies to top bracket university graduates as well, if you fail to secure entry level position in the next 6-18 months after graduation, you are going to meet some difficulties (not the end of the world though, just some difficulties). I recently met several graduates in a workshop that have graduated from 8-26 months from local university. They took science courses such as biomedical, engineering and chemistry. They said they found the job offering mismatched their tertiary education experience hence they ignored those offers. I gave them some advise and asked each of them to write me an essay of any topic they like and together with their CV. I gave them a week and only one reminder, that was before we part ways. One week later, only 1 graduate came back and her essay was solid. She was a graduate with chemistry background. I told her that while her degree is in science, she could easily adapt to other roles – to gain entry level position. She said, she wasn’t aware that we can “switch”, but that I don’t really want to discuss here. So now she is ready to take up entry level position – to gain experience. 2. 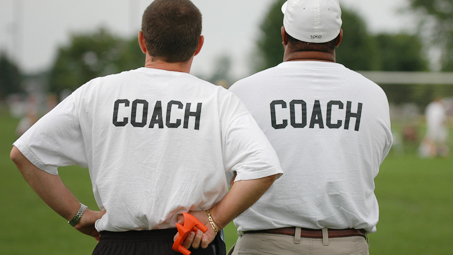 Mentors and Coaches? Go Find Them Now! Next, around 80% of the respondents said that they owed their professional growth and development to mentors and coaches. These people include their managers, bosses, supervisors, leaders, colleagues, nemesis, trainers and friends. These “helpers” come internally and externally on need basis. In other words, these professionals get helped. Somebody took interest of them and shape them to become successful. I believe this is true. I am personally a product of mentors and coaches. I wish to share someone’s else story here. 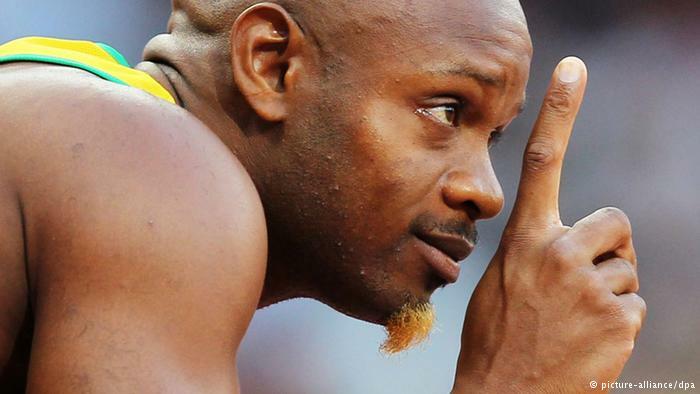 Have you heard of Asafa Powell? He is a Jamaican sprinter – colleague to Usain Bolt. Asafa broke the Olympic record of 100 metre in Athens Olympic in 2005. He clocked in 9.77 at Olympic stadium. The more interesting story, 3 years before that Asafa was just another Jamaican teenager trying to find a place to train himself. He has been training by himself, unlike Usain Bolt that already in sports school since young. Asafa was lucky, a guy named Stephen Francis found him and gave him the opportunity to train and be coached in his camp. Three years later, Asafa was an Olympic champ. The above stories resonated well to many successful people. This is also true with Sir Jony Ive, the Chief Designer of Apple Corp. While Ive was already an accomplished designer from young, it was Jobs that gave Ive the opportunity to flourish further and harness his creative giants inside him. Ive thrived and build many great products including iPod, iPhone, iPad and so on. You may refer to Ive’s biography – Jony Ive, The Genius Behind Apple’s Greatest Product by Leander Kahney. Some respondents also highlighted that parents too helped them in manoeuvring successfully in their professional journey. However, the percentage is rather small, 10-15%. As many as 95% of my proud achievers respondents said they work really hard to get to where they are now. They gave examples such as having to take up professional certification, stretched assignments, late night meetings and hectic schedule. However, their persistence paid off handsomely because they are now have become professional and live a great life. While going through this, they also admitted experiencing some breakdowns and frustrations. Taking it positive, go slower at times and having strong support from loved ones boosted their morale to go further. The drive home the point, from this insights it is clear to all of us that while most of us may have the innate ability and super resources to work hard, we shouldn’t discount the other 2 factors i.e. tertiary education and mentors and coaches. Firstly, get good grades if you can. If you can’t or you are not qualified into tertiary education it is ok. Now you need to find mentors and coaches to learn about the workings of life. You need to learn about the trade. Yes you may be strong, why not waste your energy for something else? Go find mentors and coaches.